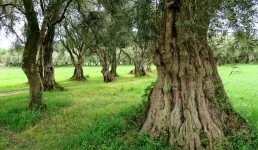 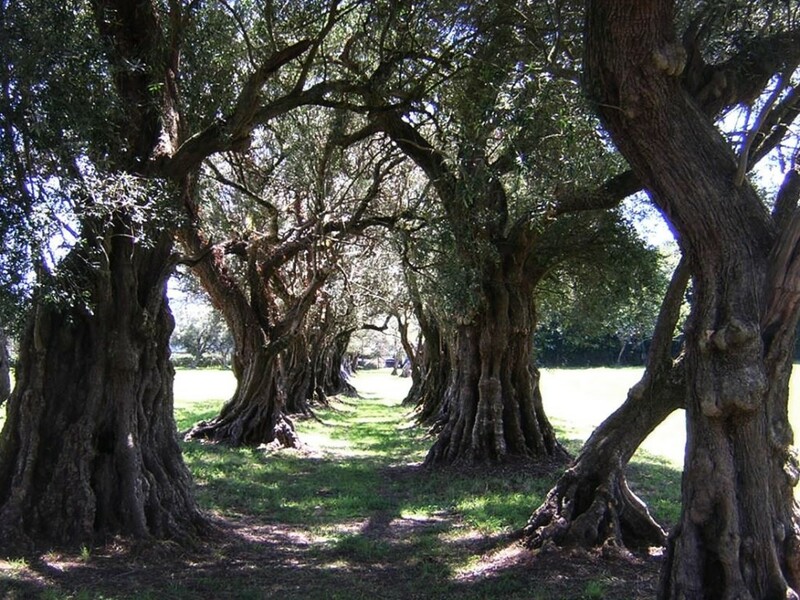 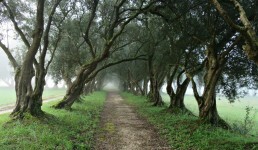 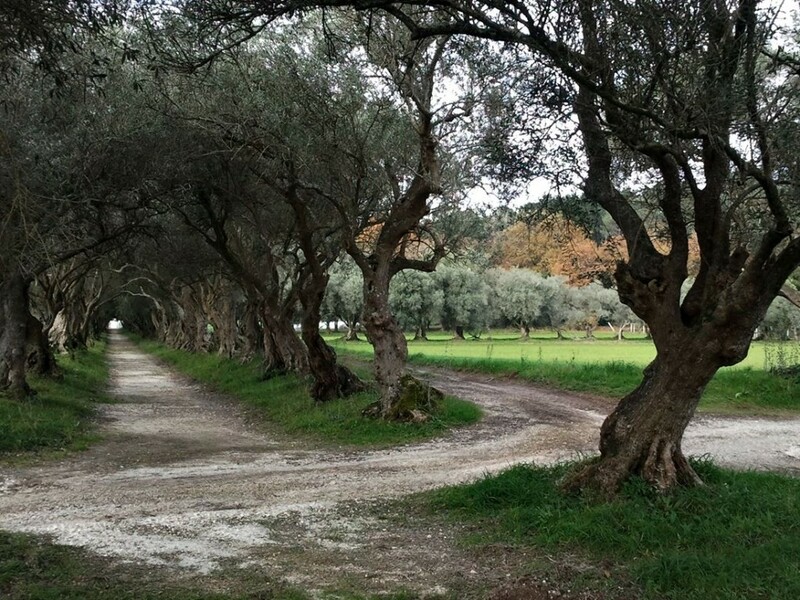 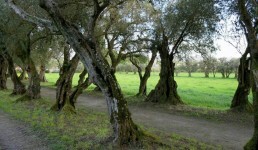 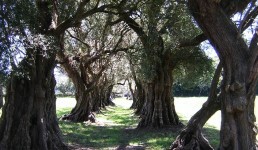 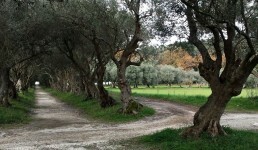 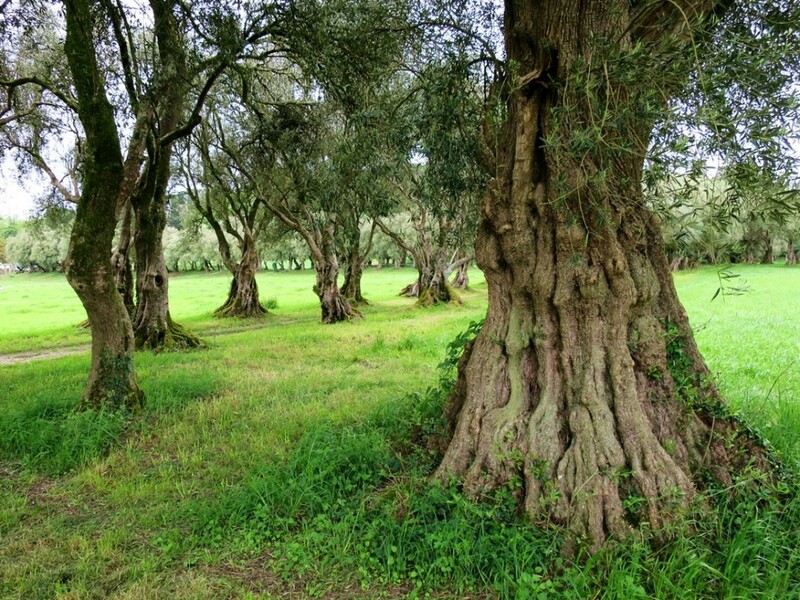 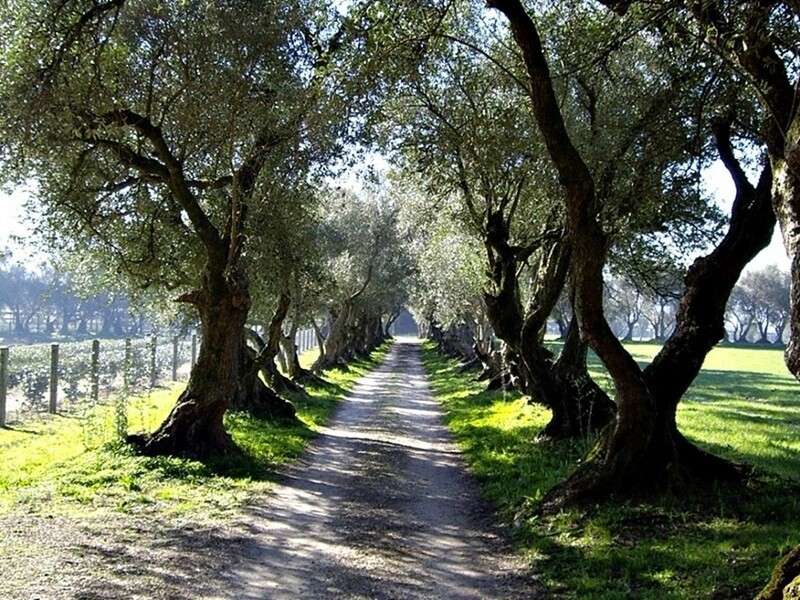 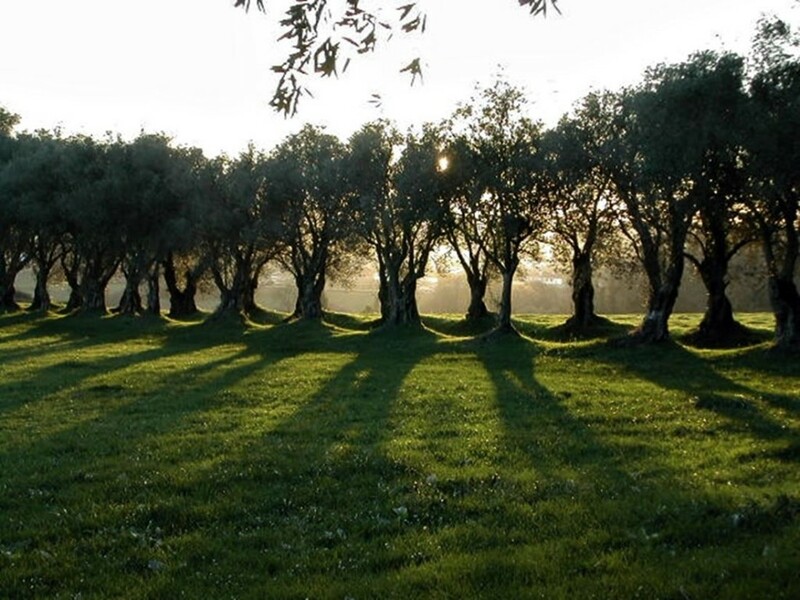 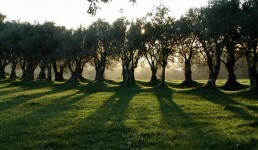 Olive tree lined avenues we see today are the result of an original idea that was first time carried out in Galicia. 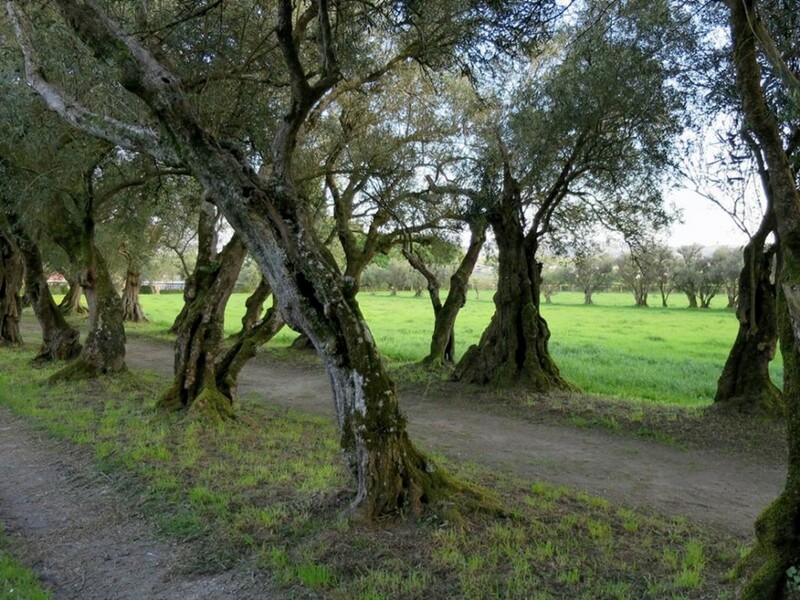 In the second half of the sixteenth century the property was walled and internally divided into three main areas: forest land, farming land and the “resevado” by the house, whith an orchard and a garden. 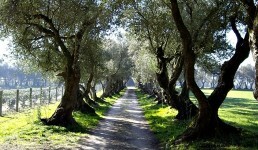 Avenues and boulevards were created to separate and give access to different cropland. 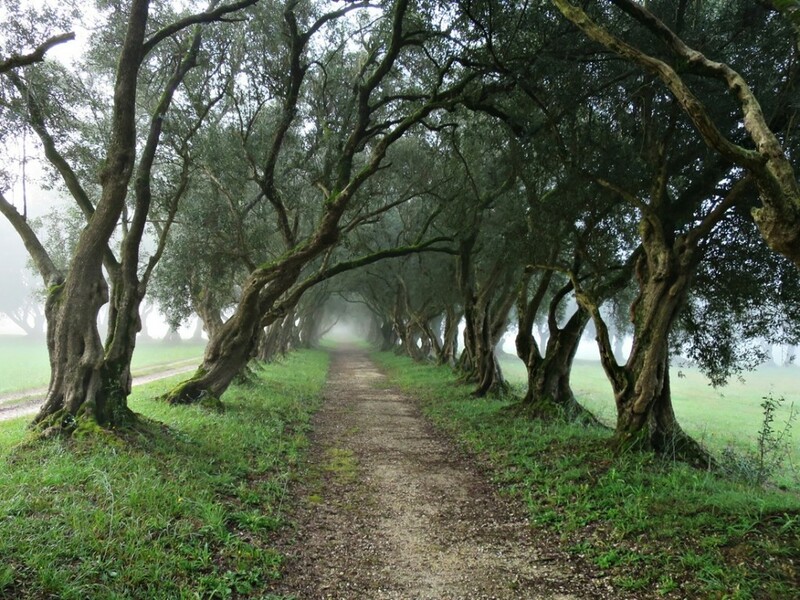 It´s design as a whole with rational and orthogonal scale suggests Renaissance influences. 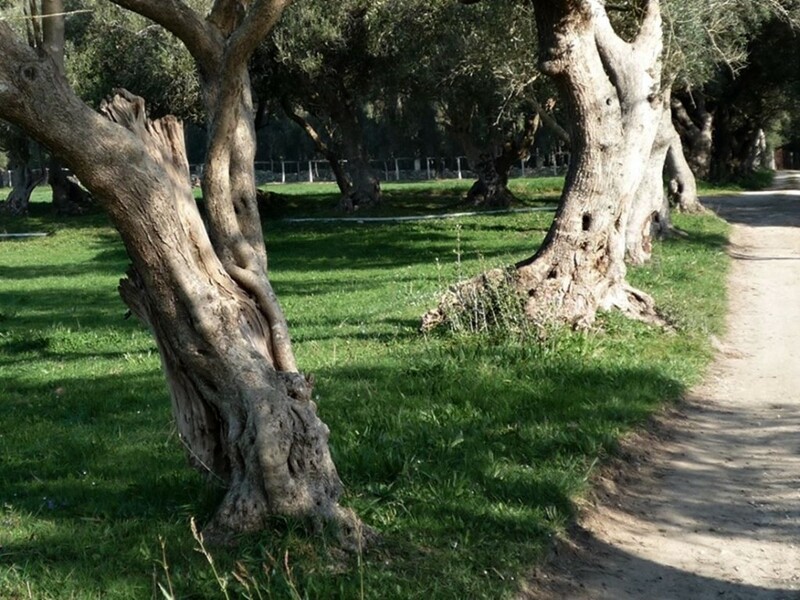 These trees were growed to produce oil, so “Granja de Ortigueira” was equiped with a granite wheel mill and a beam press – Roman-style – both in use until a few years ago.